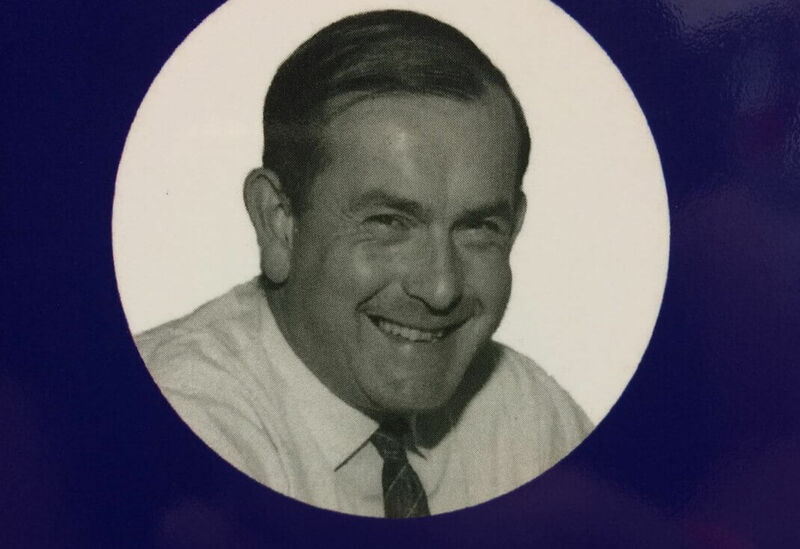 Having released the extremely popular 'Quarry Faces' back in 2015, Robin is now celebrating the life and achievements of John Foster Yeoman (1928-1987), his family and the businesses they created. This 354 page book has over 300 pictures for you to enjoy, so don't miss out on getting your copy! The story begins in the Yorkshire port of Scarborough and follows the fortunes of John Yeoman's grandfather, Francis, who rose to become a shipowner and public figure in his adopted town of Hartlepool. It then goes on the tell of how John's father, Foster, worked his way up within the iron and steel industry and, after seeing active service in France in World War I, came to Somerset to establish the quarrying company which bore his name. The Yeoman Story is, first and foremost, a history of that company - Foster Yeoman Ltd - the business in which John spent his working life and built up into an acknowledged leader in the industry. Its development is traced from its early days at Dulcote Quarry near Wells in the 1920s, through to the creation of a superquarry at Glensanda in Scotland in the 1980s. The book is available to buy from the Cranmore Station Shop at a price of £19.50. Or buy your copy online today buy clicking on the link below.